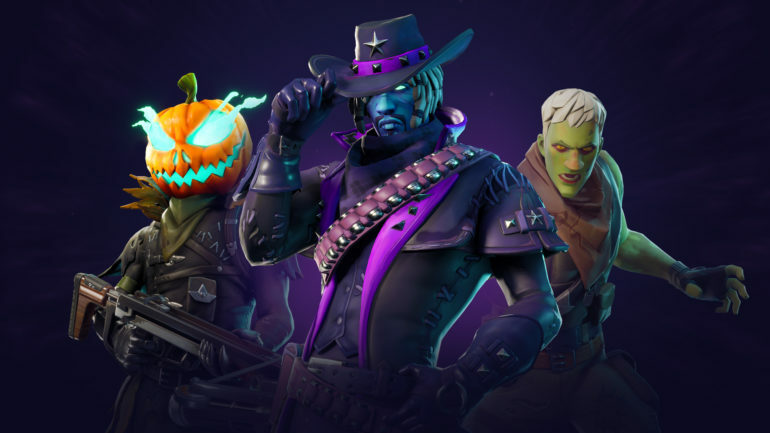 Fortnitemares, a new limited event in Fortnite, is currently live, offering a whole host of challenges every few days leading up to Halloween. This week’s challenges will have you fight off against the new zombie-like enemies scattered across the battle royale map, visit corrupted areas and, of course, dance infront of Gargoyle statues hidden around the map. 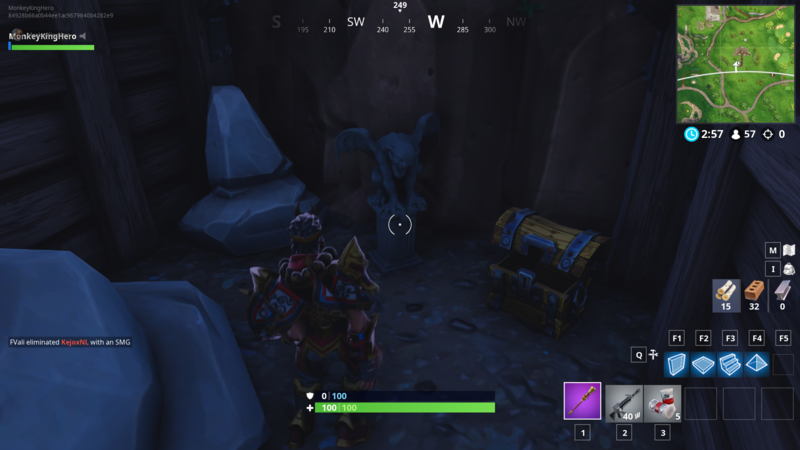 There are six statues in total each in different areas. 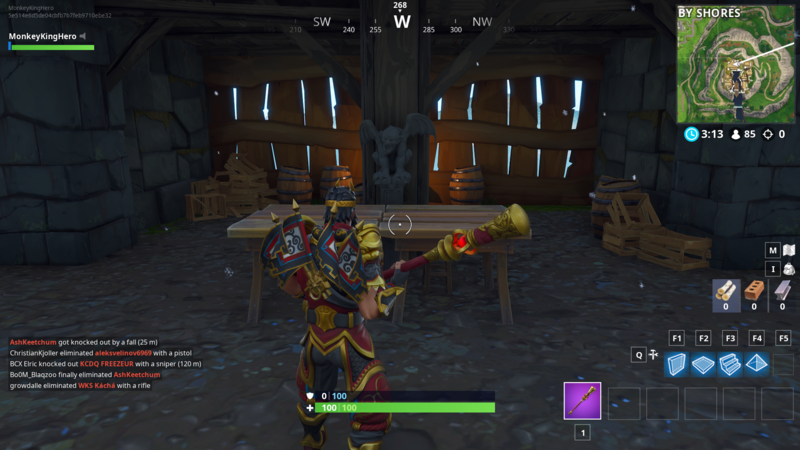 You only need to dance in front of five, however, so go and find the ones closest to your area. 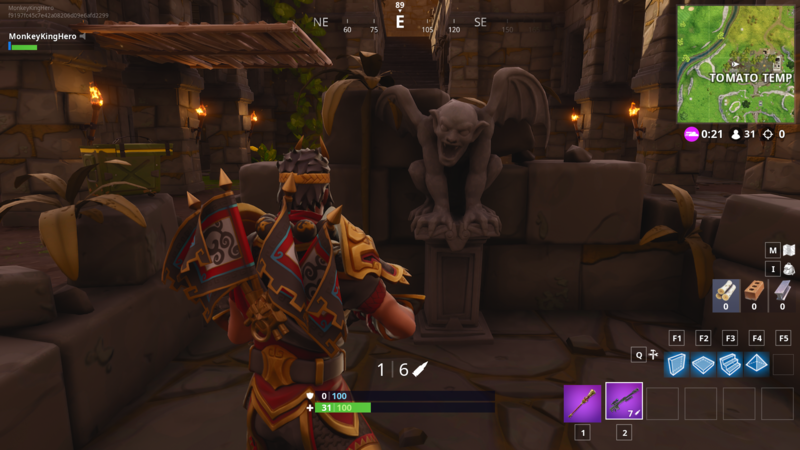 Here is where you can find each Gargoyle on the map on your quest to unlock exclusive loot. 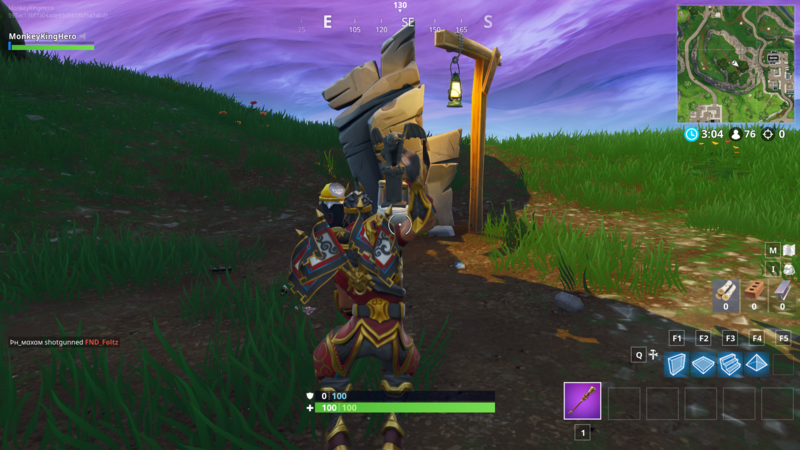 Located just on top of the mountain North of Flush Factory. Located inside the large Gothic Building, in the centre. 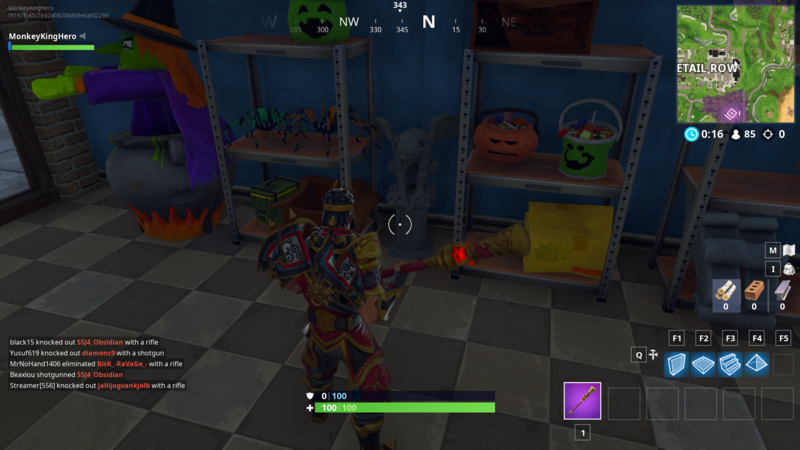 In the store with the Battle Bus above it, hidden inbetween two shelves. 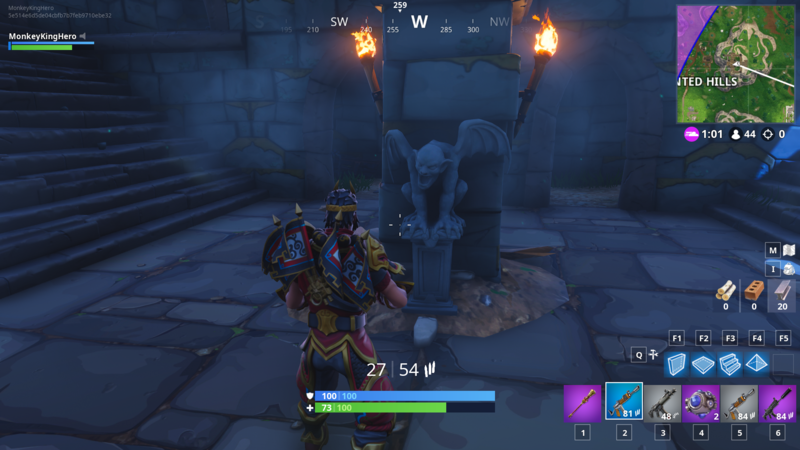 In the lower courtyard, just above the M and A of “Tomato” on the map.